This Mississippi Agricultural and Forestry Experiment Station information bulletin is a summary of research conducted at locations shown on the map on the second page. It is intended for colleagues, cooperators, and sponsors. The interpretation of data presented in this report may change after additional experimentation.  Information included is not to be construed as a recommendation for use or as an endorsement of a specific product by Mississippi State University or the Mississippi Agricultural and Forestry Experiment Station. 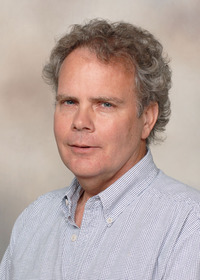 This report contains data generated as part of the Mississippi Agricultural and Forestry Experiment Station research program. Trade names of commercial products used in this report are included only for clarity and understanding.